Here's an additional item to your pile of Christmas gifts! 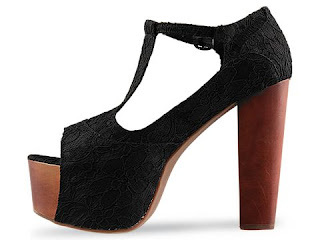 I'm giving away my pair of Jeffery Campbell inspired heels in Black lace, size 37. Will be picking out the winner on December 31st. Good luck!! Teal mini suede hearts high waist shorts and Dusty pink PU leather wedges sponsored by Rades. 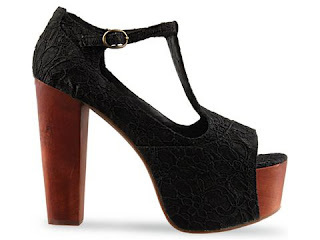 The dusty pink platform shoe is amazingly comfy, with added height. It's not too loud yet not too dull. Love the apparels brought in by Rades, I had a hard time picking out the items as most items are very high street style, and I love them all! Quality of items are strictly controlled by Rades, assuring you the best materials. Quote 'Szes4rades' and enjoy a 10% OFF your total bill!! CHECK OUT THEIR LATEST COLLECTION HERE. Korean food and ice cream with my favorite boy yesterday. Enthusiastic waiter insisted he took pictures for us. Awesome service.